15 September 2017, Amsterdam: The vision of having license-free community sensor networks for agricultural users, made a giant leap closer to reality. 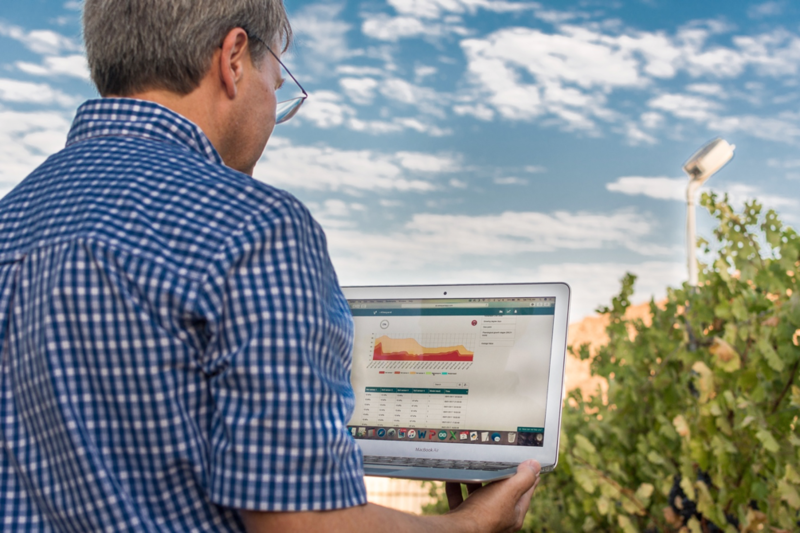 A team of collaborating companies connected a Vinduino agricultural sensor station to the eVineyard application via a long-range wireless data connection, managed by The Things Network. The Things Network is a global community, building a global Internet of Things network with deployments in over 90 countries. By enabling agricultural communities to set up subscription free wireless data networks, sensor stations no longer need proprietary gateways, but can use a shared access point. The network uses a 5-mile range and low power radio frequency protocol called LoRaWAN. 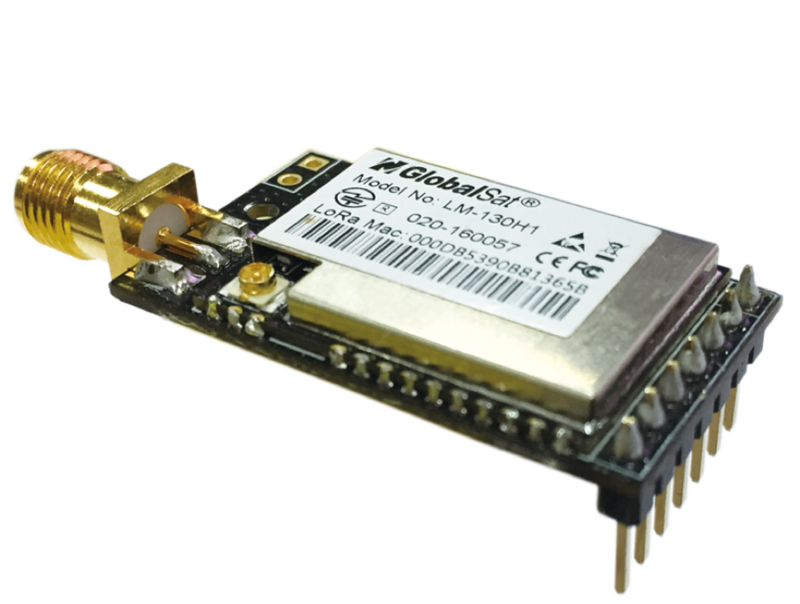 The Vinduino sensor station uses a custom designed LM-110- H1 module by Globalsat, allowing connection to a LoRaWAN wireless network without design change. "Now, savings in vineyard management with the help of sensors are accessible, affordable, and easy to set-up and use for any vineyard - literally", adds Matic Serc from eVineyard. "The new offering will be beneficial both for our existing customers, as well as new ones who will join eVineyard family. 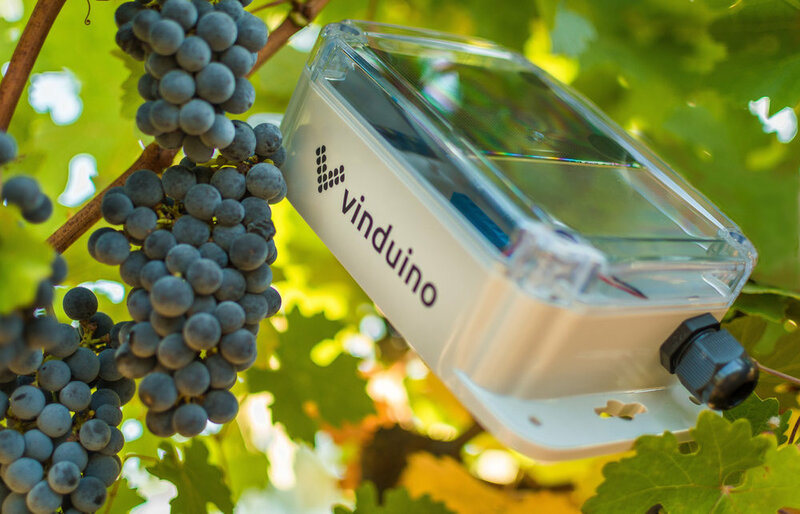 This is a great example of how IoT technologies transform agriculture, and we're excited to be working with Vinduino and The Things Network at the forefront of this wave." "Our collaboration resulted in constant and ongoing value proposition increase & development of the Vinduino System with GlobalSat's LoRa(TM) Modules." 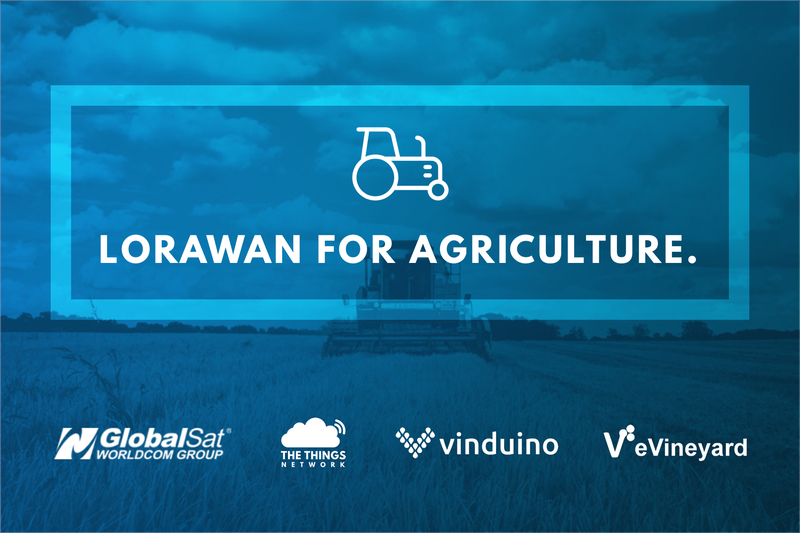 Says Larry Liang, COO of USGlobalSat, Inc. "The Vinduino system squarely fills an agriculture market void in the precision farming vertical not addressed by any other product solution available today, and we only foresee many wonderfully new developments for the space moving forward." All the mentioned products will be available for shipping to USA customers before end of this year. This allows for timely installation and irrigation water saving in the upcoming 2018 growing season. More information and pre- ordering details are available from the companies listed below. The eVineyard management system is a development of Elmitel, a Slovanian privately held company. Our vision is that the crops we consume should be as natural as possible, and produced with pride in a sustainable way. This is why we incorporate the latest technologies and methods in our simple-to-use software for wineries of all sizes. We help growers around the world produce highest quality crops in the most sustainable and economic way. The team behind eVineyard consists of people with agronomic and software backgrounds and is involved in EU’s innovation projects on the topic. We won several European awards for our approach. The Things Network is a global community of 22,742 people over 90 countries building a global Internet of Things data network using a long range and low power radio frequency protocol called LoRaWAN. The technology allows for things to talk to the Internet without 3G or WiFi. So no WiFi codes and no mobile subscriptions.